Install, service, maintain and modernize elevators, escalators, speed walks, home lifts, handicap lifts, and dumb waiters. Work is generally done indoors, and requires traveling. Requests for applications should be sent to the Local J.A.C. 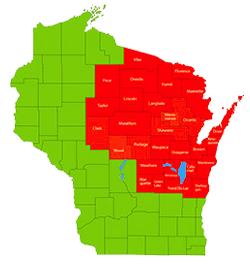 during the specified time. Aptitude testing and interviewing is conducted after applications are returned. 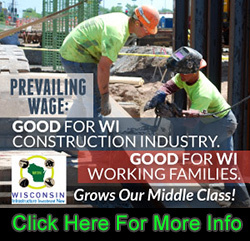 Elevator companies desiring an employee contact the local union for applicant list. Trainee wage is 50% of full wage for the probationary period, and then wages are tiered in accordance with slotting in the apprenticeship program. in their cities that, they decided, would benefit from a broader base of power and representation. There were other cities that had formed unions at this time but did not attend this meeting in Pittsburgh. At the meeting in the Griswold Hotel, John Lally was appointed as temporary Secretary and was later elected 1st General Vice-President. Committees were formed to draft rules of order, by-laws, and a constitution. The representatives worked through the night and presented their work collectively in the morning. Everything was adopted, and the union’s framework was in place. By lunch, the officers of the new union had been nominated, elected, and installed. The first President of the fledgling national union was F.W. Doyle of St. Louis. Election results made H. McLaughlin 2nd Vice-President, D.G. Barnett 3rd General Vice-President, Joseph Giberson 4th General Vice-President, and Walter McIntire 5th General Vice-President. William Young was elected General Secretary Treasurer. They were unanimous in their resolve and solidarity. They knew what they wanted, and they created it together in record time. The same day, charters were applied for; a $5 charter fee was paid and six locals suddenly had been transformed into a national trade union. Quickly, they made application for charter and membership in the National Building Trades Council of the American Federation of Labor. It was a no nonsense beginning. The total expense of the convention was $13.90. 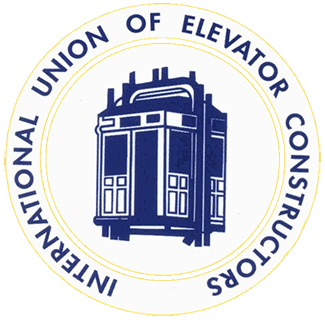 After the collection of the charter fees, the newly formed National Union of Elevator Constructors went home with a treasury in the black of $16.10. 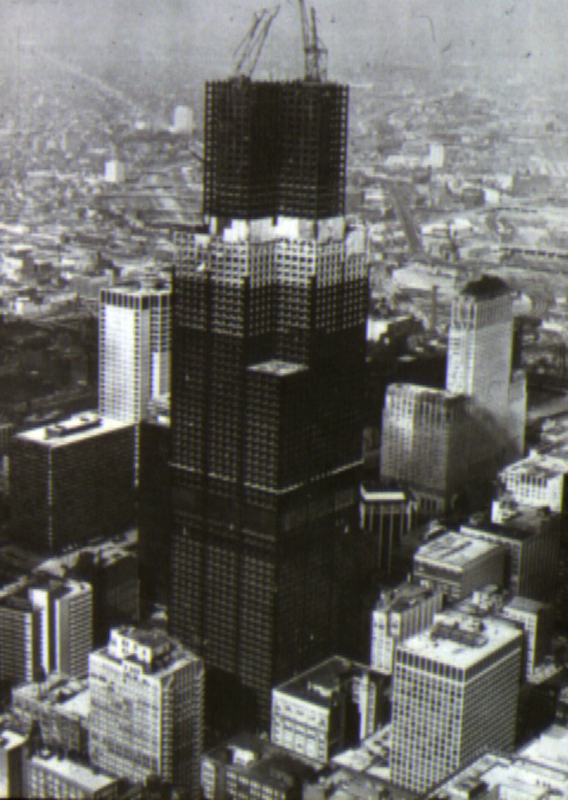 It had taken just three days to form an organization which would promote and protect the interests of thousands of elevator constructors across America then and now. The IUEC, like many of the building trades unions, came at the dawn of the modern technological revolution, which had as a first symbol, the “skyscraper:” But there could be no skyscrapers without elevators. 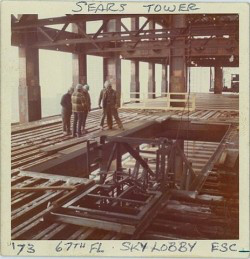 Technology created the need, and members of the IUEC filled that need, becoming the most qualified and trained constructors of elevators in the world. This need for qualified Elevator Constructors to make higher rises possible, gave the IUEC its strength.